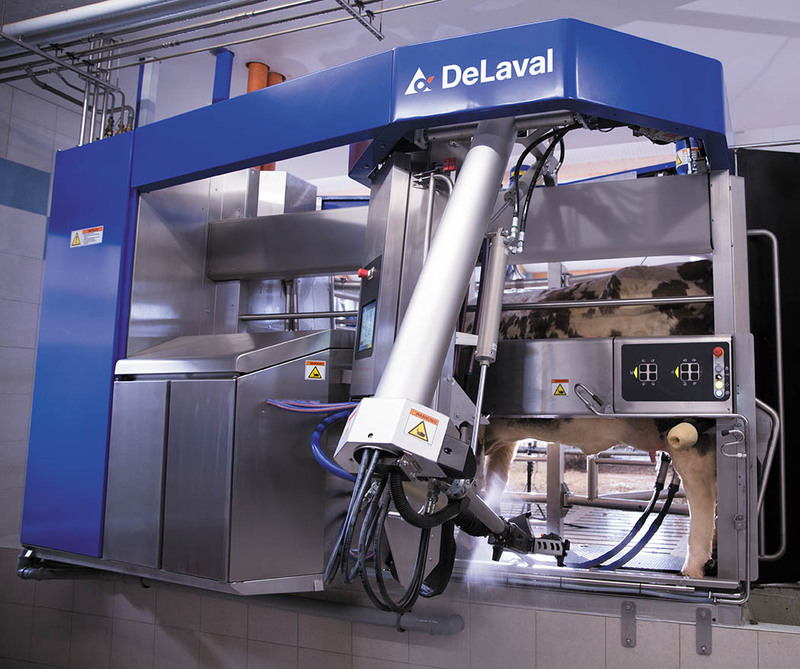 The DeLaval VMS V300 is a system that allows us to treat each farm, each farmer, each cow, even each teat – individually – and to customise the process to meet each individual’s needs, to create a better place to be for workers, cows, you and your families. Taking a system approach – with you at the centre of everything we do. you to have a healthy lifestyle. To do this it is essential to take a whole-farm approach, and with 135 years experience and more dairy innovations under our belt, it’s what we do better than anyone else. Read more, download the new VMS V300 brochure here.